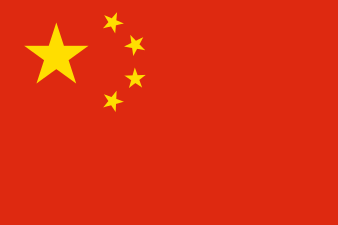 Woni (Chinese: 窝尼) is a Southern Loloish language spoken in Zhenyuan Yi, Hani and Lahu Autonomous County and Xinping Yi and Dai Autonomous County of Yunnan, China. The most extensive description of Woni to date is that of Yang (2016). Yang Yan [杨艳]. 2016. Haniyu Wonihua yanjiu [哈尼语窝尼话研究]. Ph.D. dissertation, Shanghai Normal University.